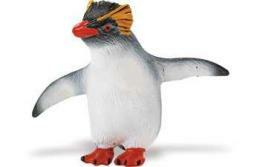 Penguin Toy Figurine Emperor Penguin is penguin lover educational play fun at Animal World®. 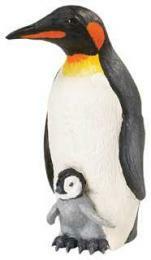 Measuring 3.25"H this Emperor Penguin toy has excellent detail and is perfect for creative fun, education or school projects. 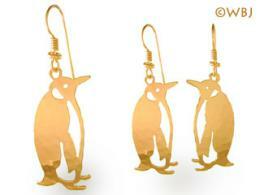 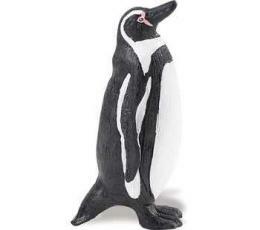 To shop all our Penguin Lover Gifts click here: Penguin Gifts at Animal World® To shop all our Animal Toy Miniatures click here: Animal Toy Miniature Wildlife Replicas at Animal World®.